We are always looking for good people here at Ecco. If you think you have the right attitude and work ethic then please contact us explaining which area you are best suited to work within. 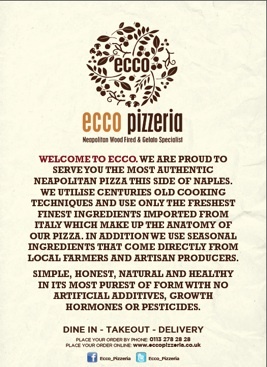 You can also pop in to Ecco with your C.V. too.